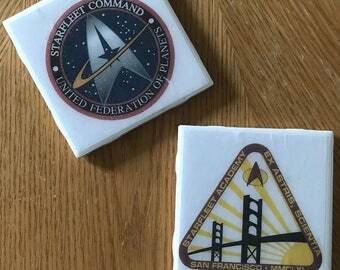 Wallets for your 5-year mission! 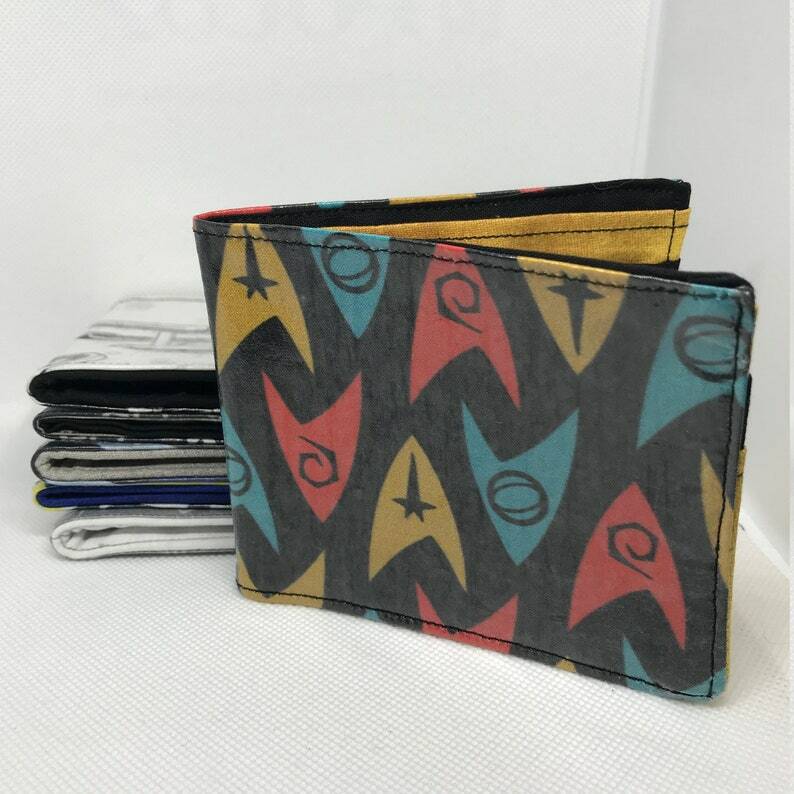 Bi-fold wallets for any Star Trek fan: Men, Boys, Women, Girls, or Whatever! Wonderful for giving cash gifts or gift cards.